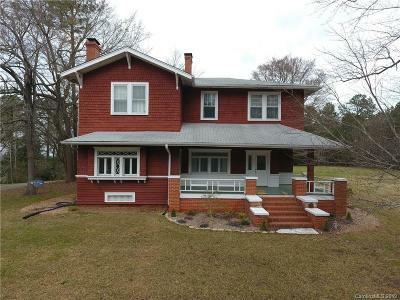 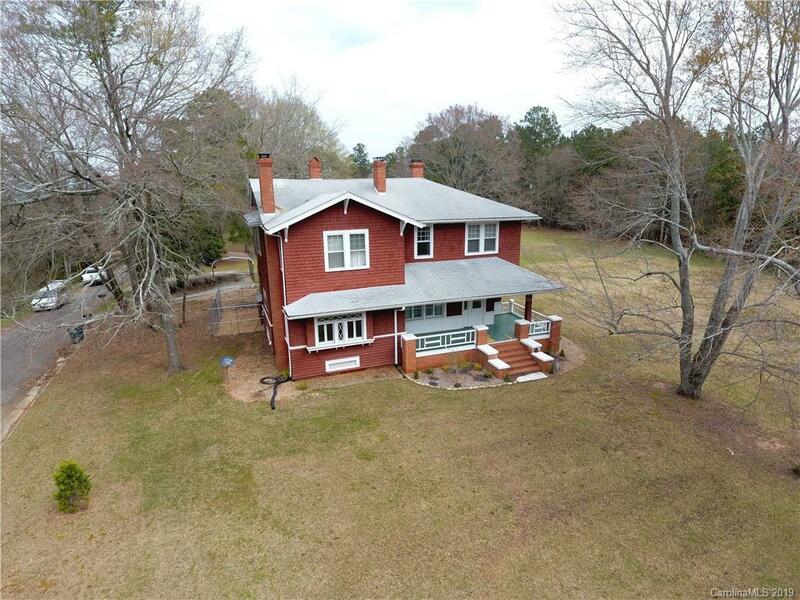 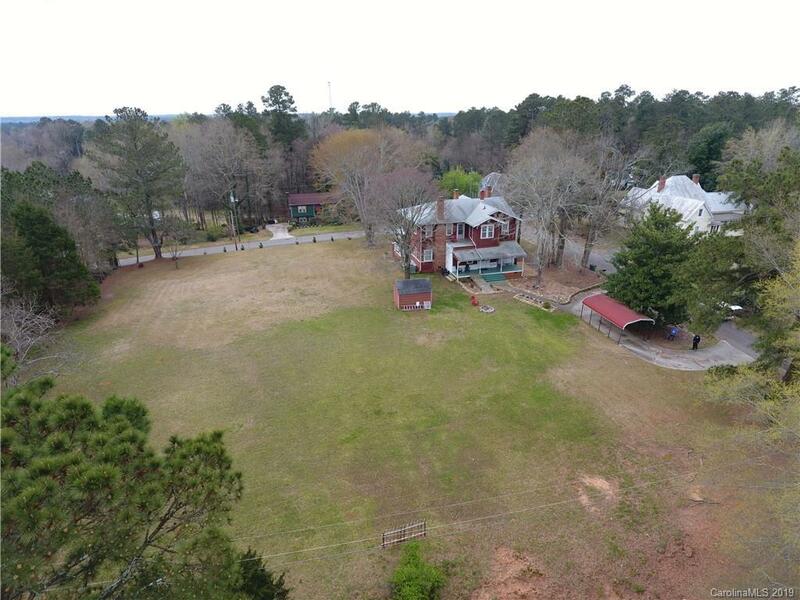 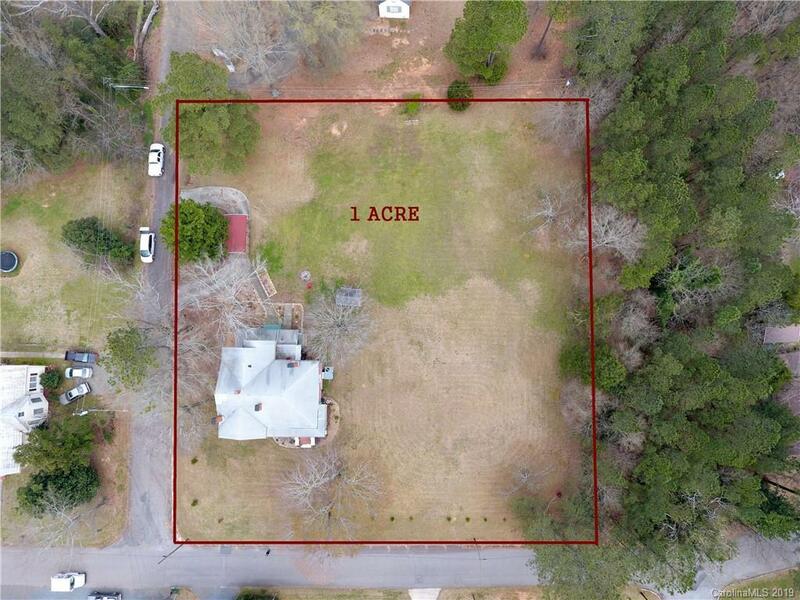 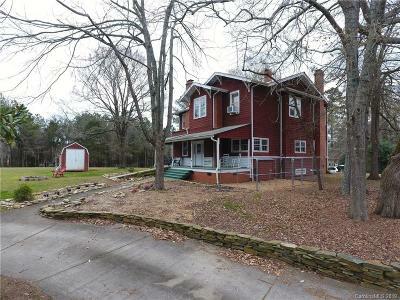 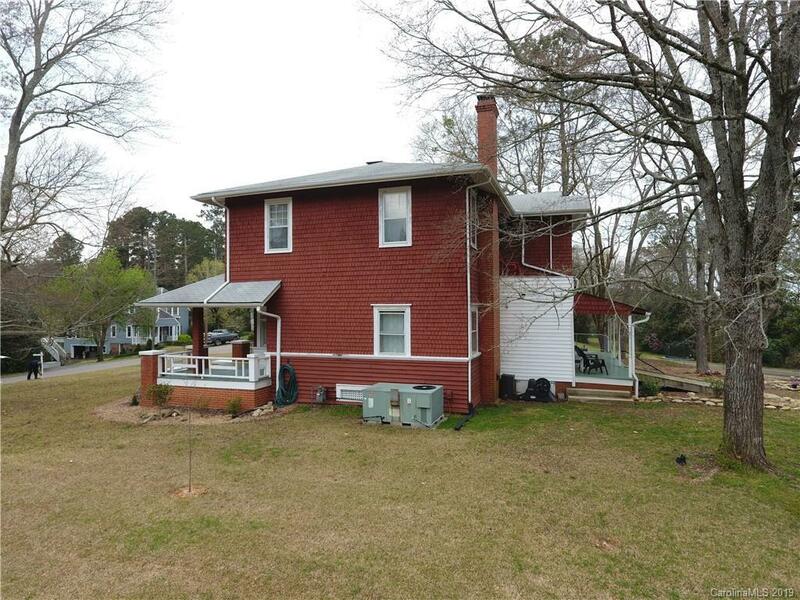 CURB APPEAL with 1.02 ACRES corner lot: textured exterior, unique design features with CHARACTER and CHARM inside and out. 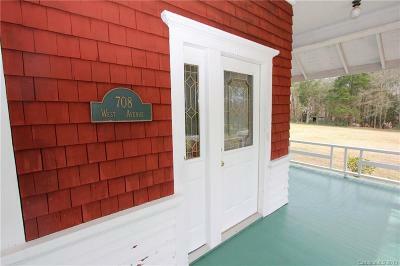 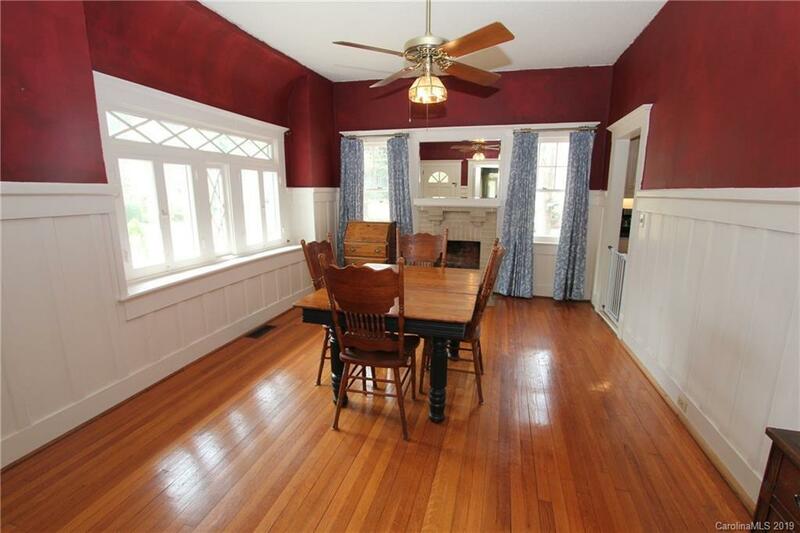 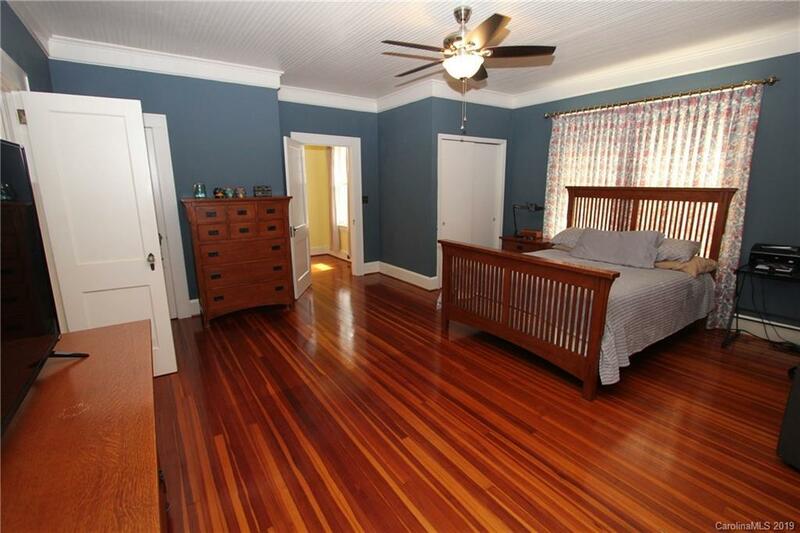 Built in 1910, meticulously maintained & UPDATED! 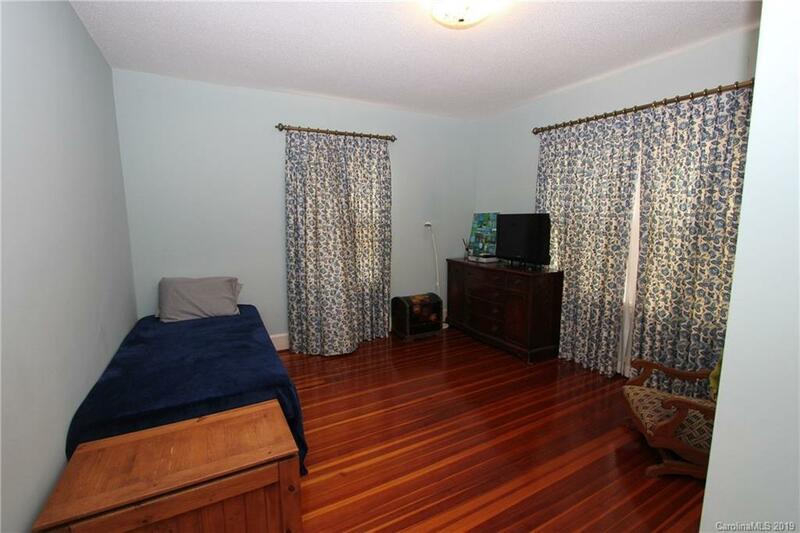 This era gives you beautiful hardwood floors, spacious rooms (2,920 sq. 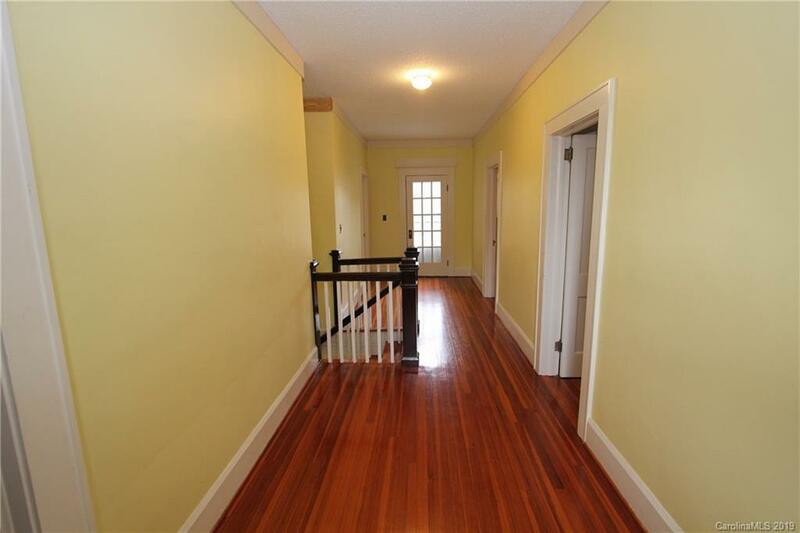 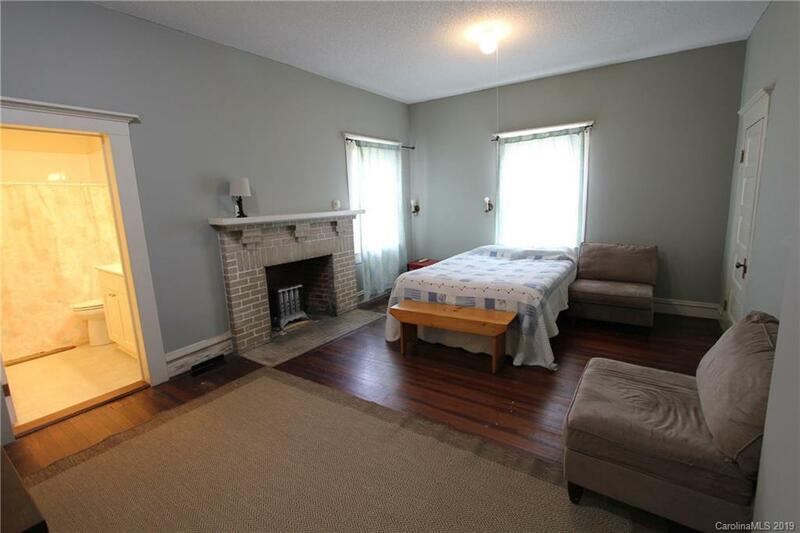 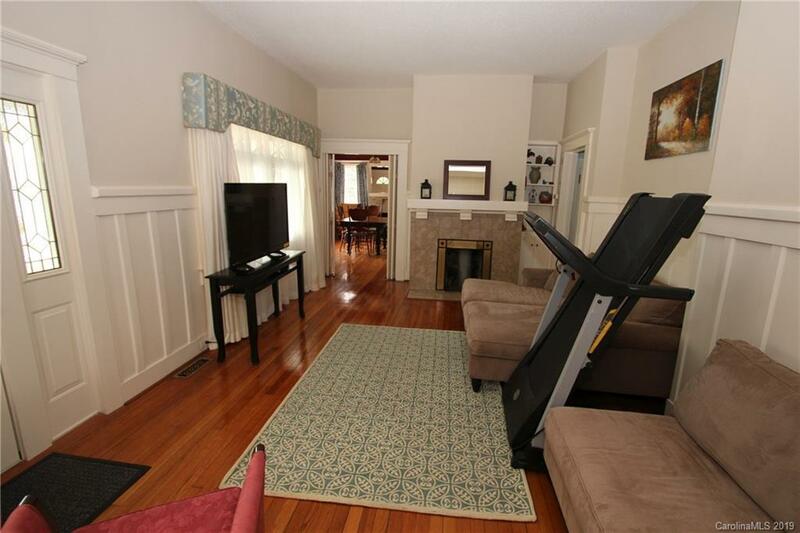 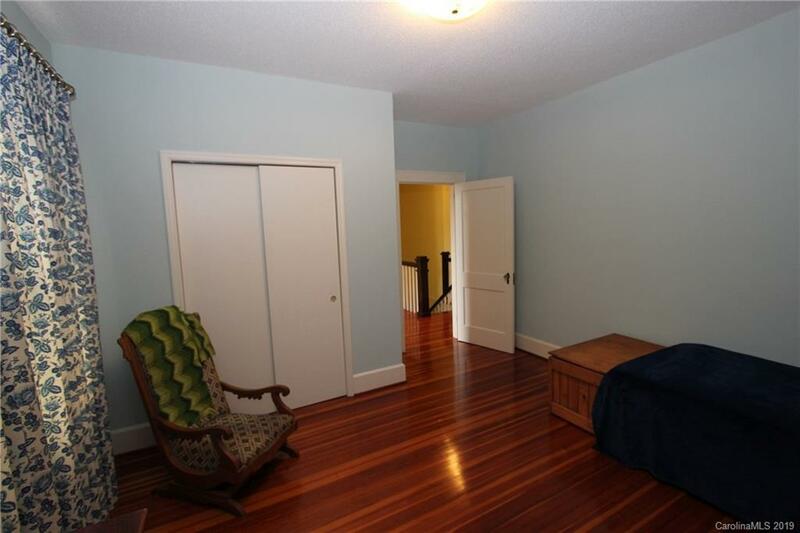 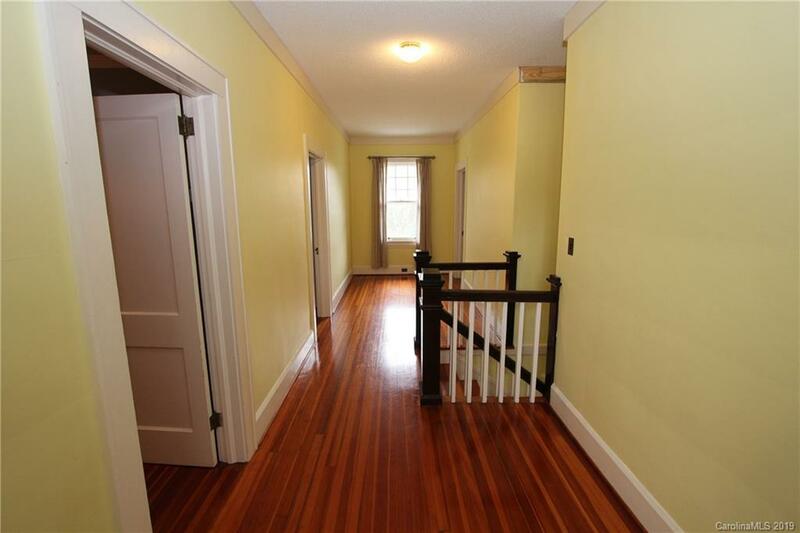 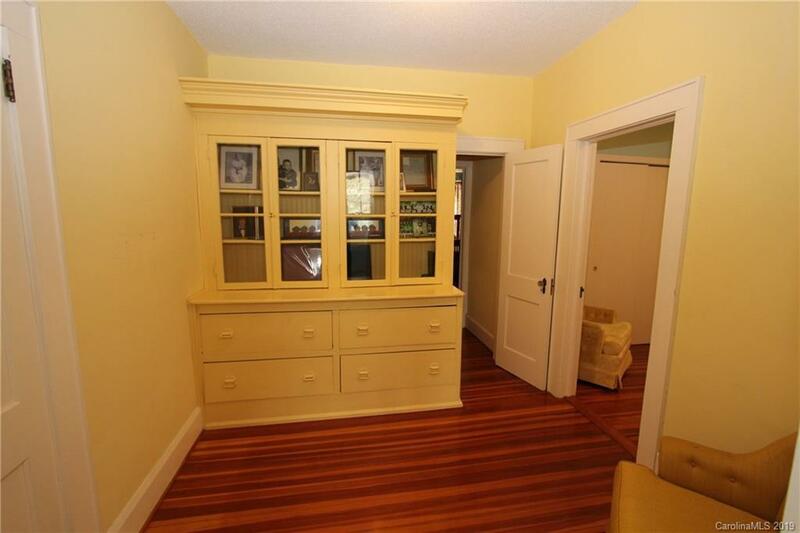 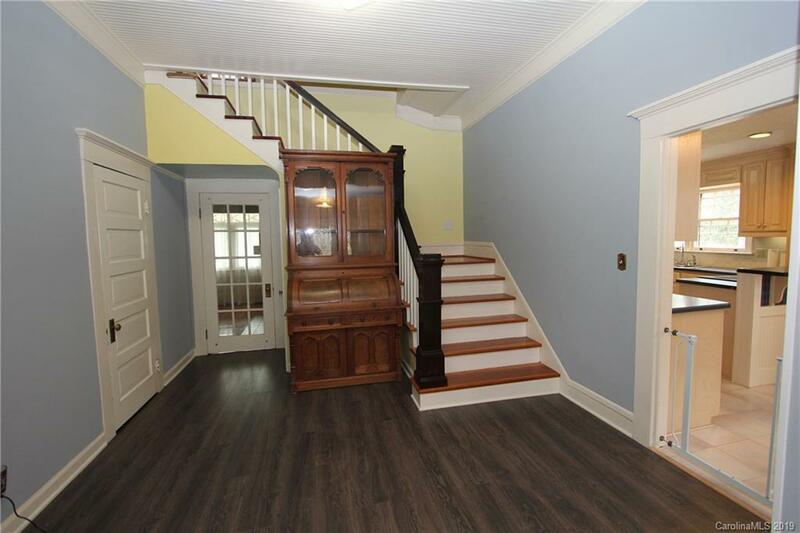 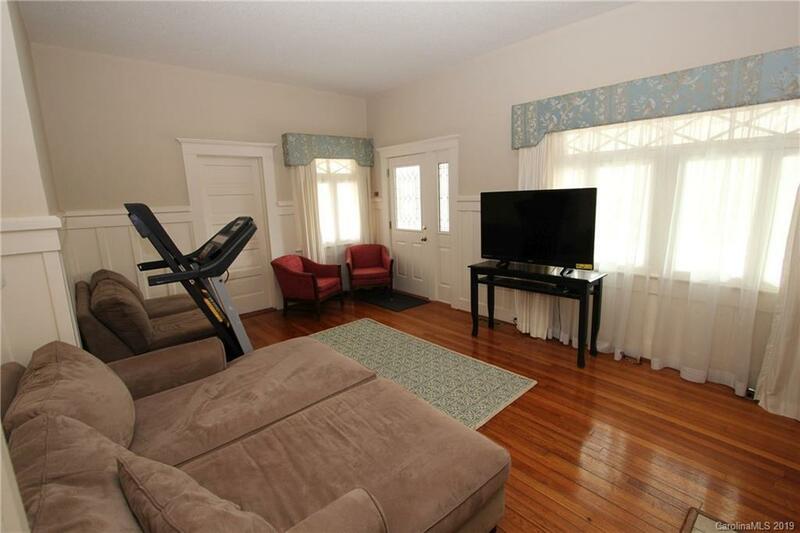 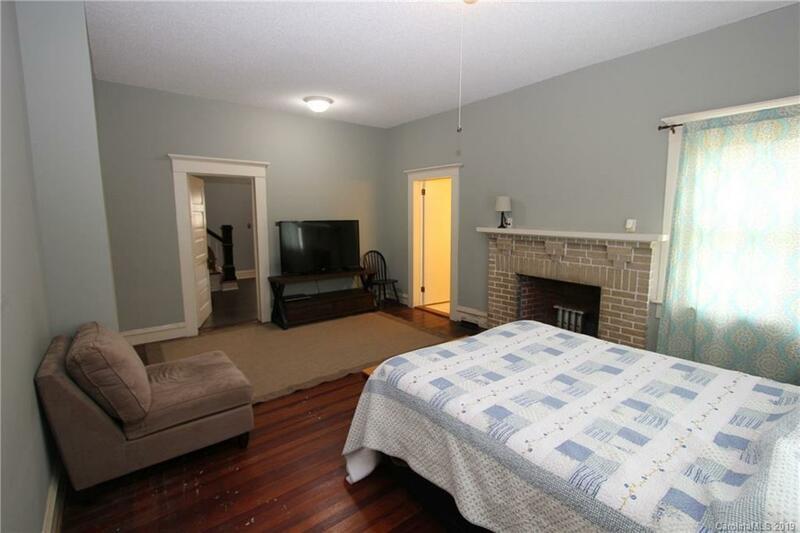 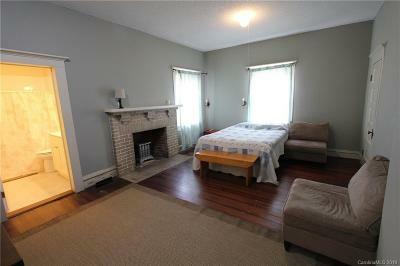 feet), 10' ceilings, grand foyer and staircase, built-ins on both floors. 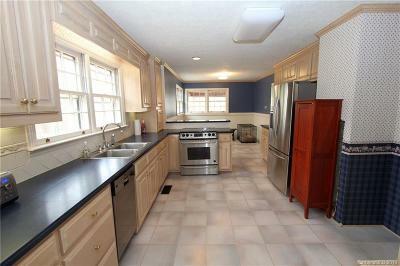 Recent KITCHEN REMODEL includes new cabinets, solid surface countertops & appliances. 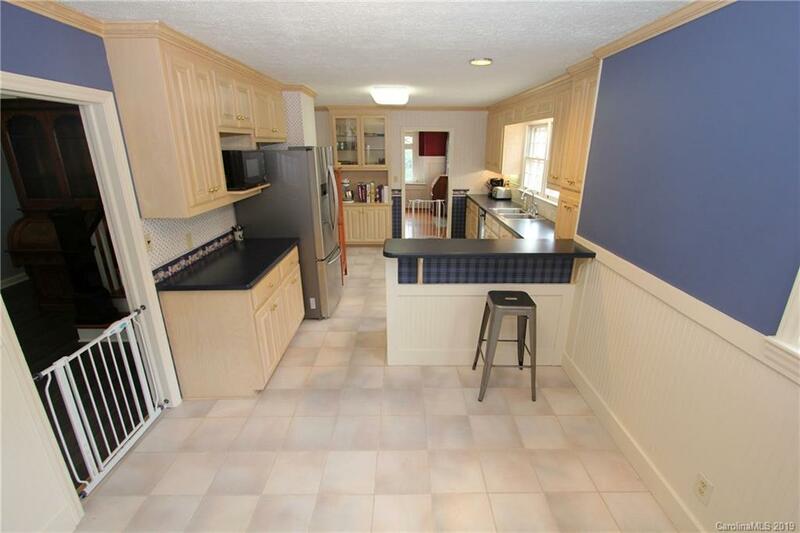 Large breakfast area, washer/dryer area & pantry join the kitchen. 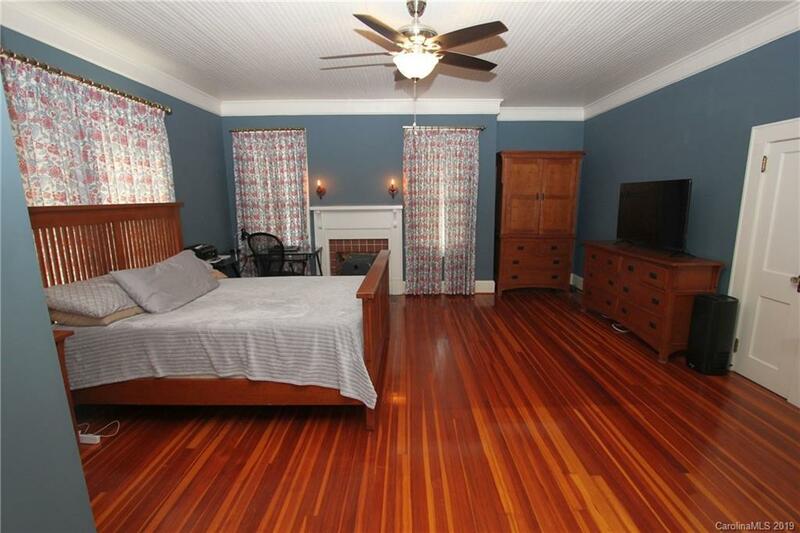 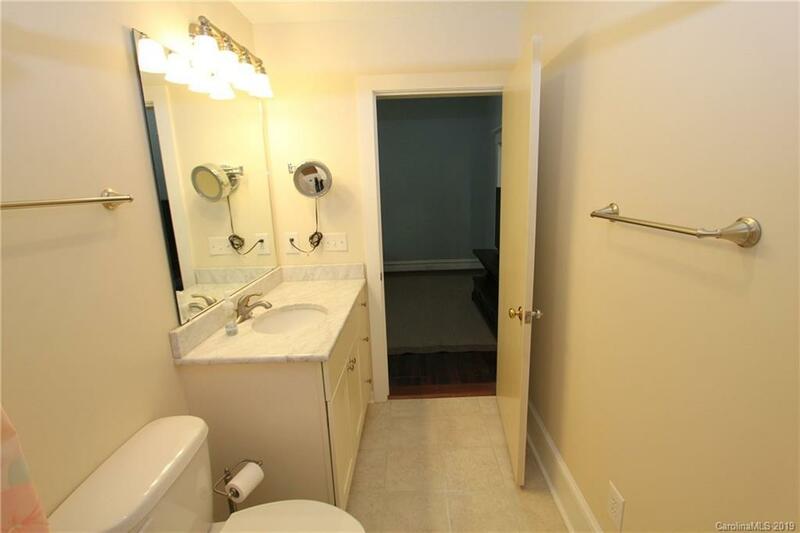 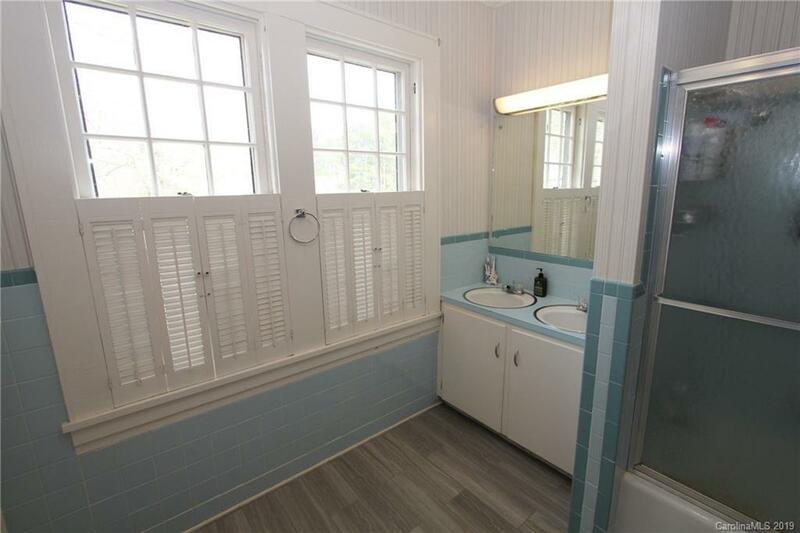 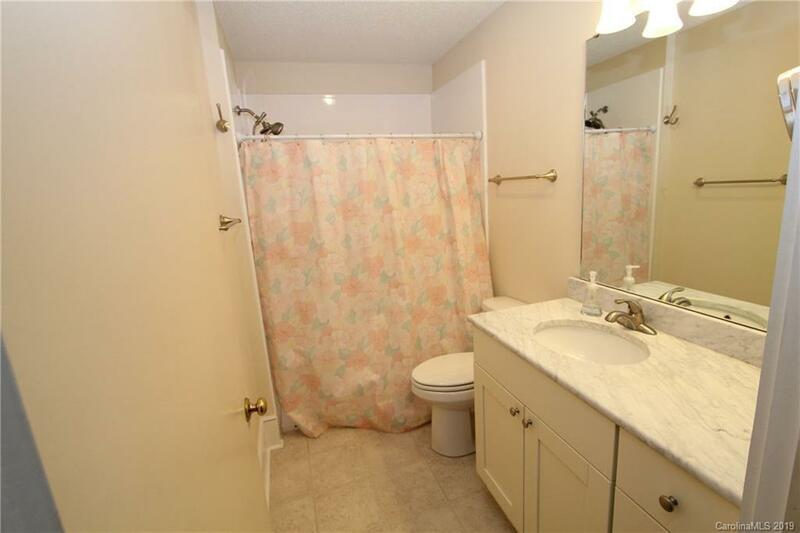 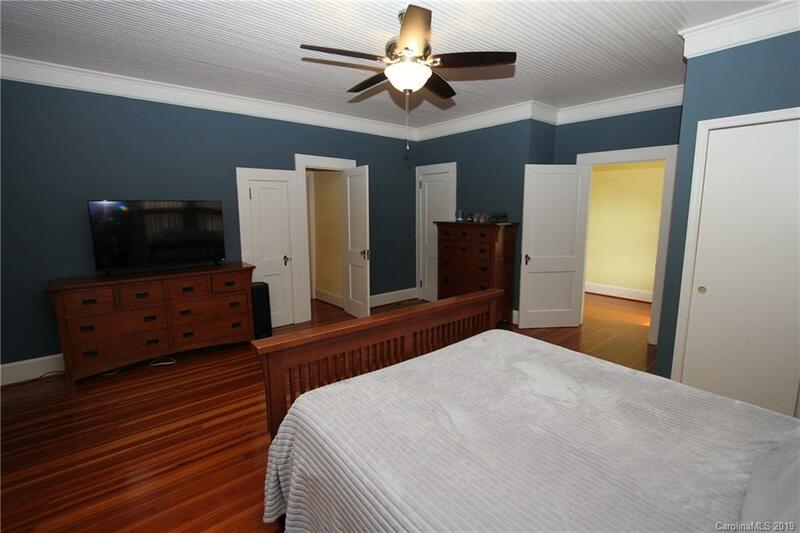 Master Bedroom, master bath & 1/2 bath on main, 4 bedrooms up with large bath with double sinks & office. 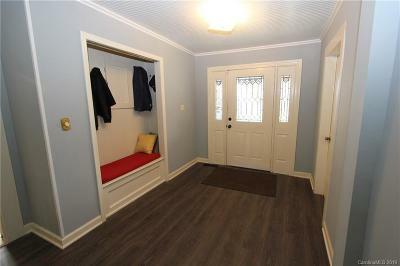 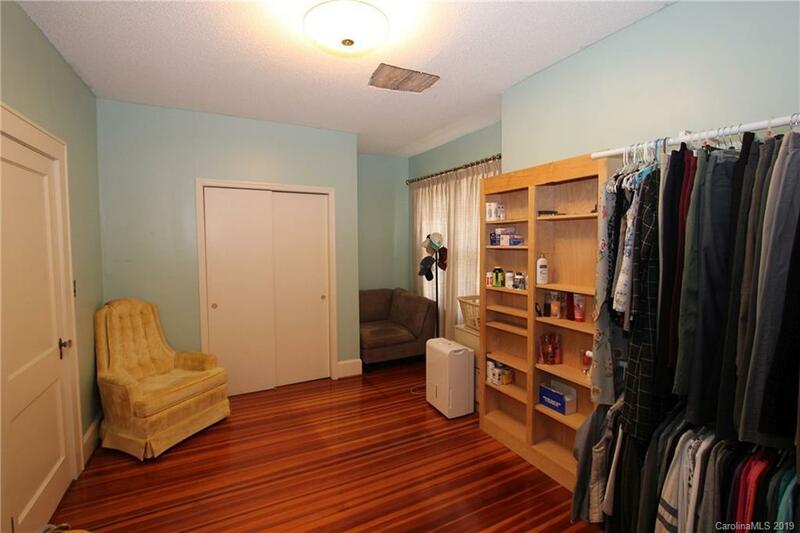 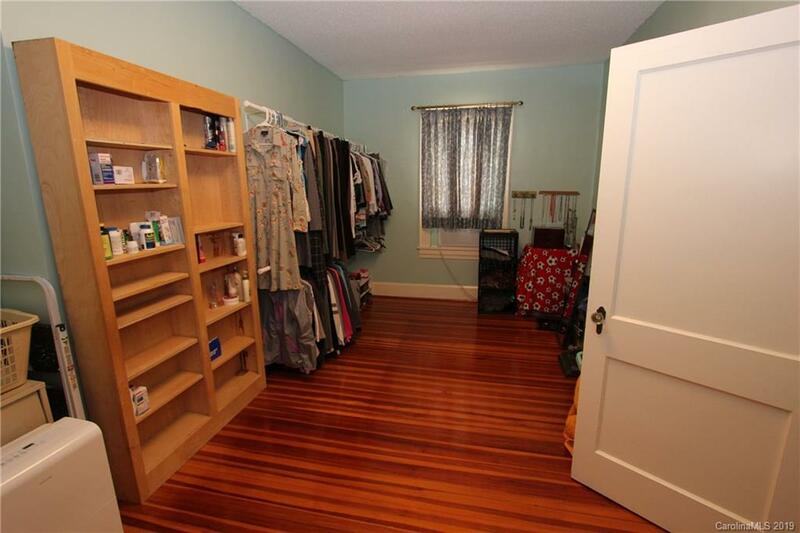 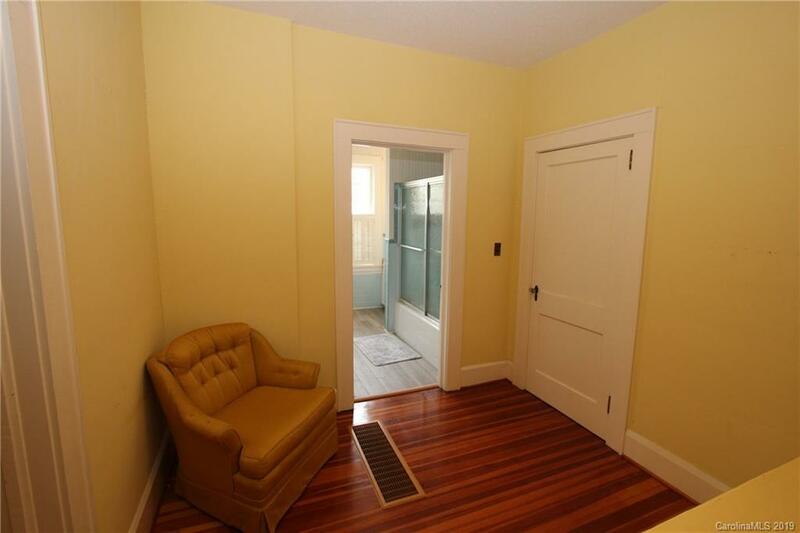 Back foyer has built-in coat & shoe storage sitting area! Front and Back large Covered Porches for entertaining. 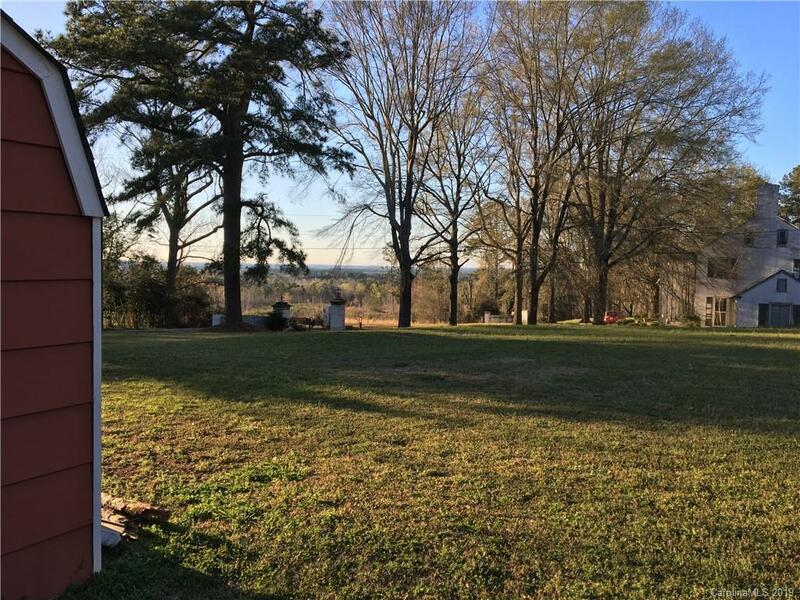 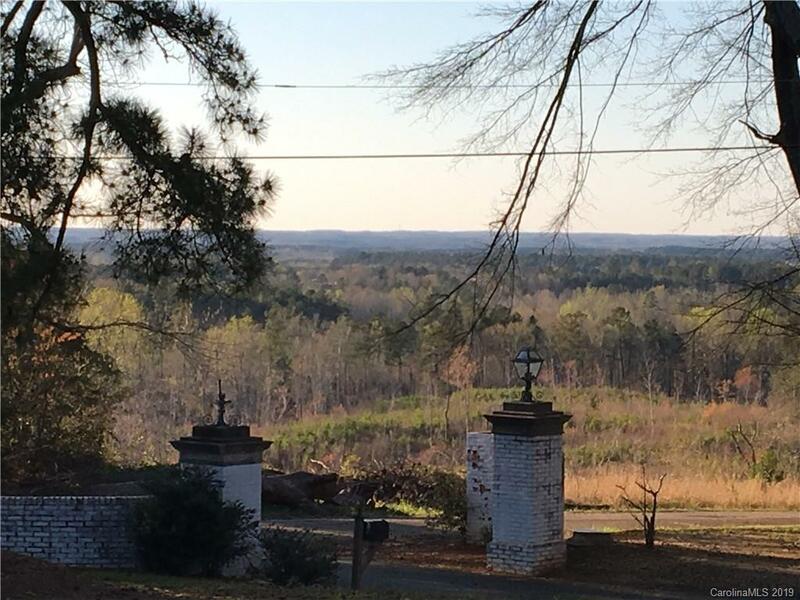 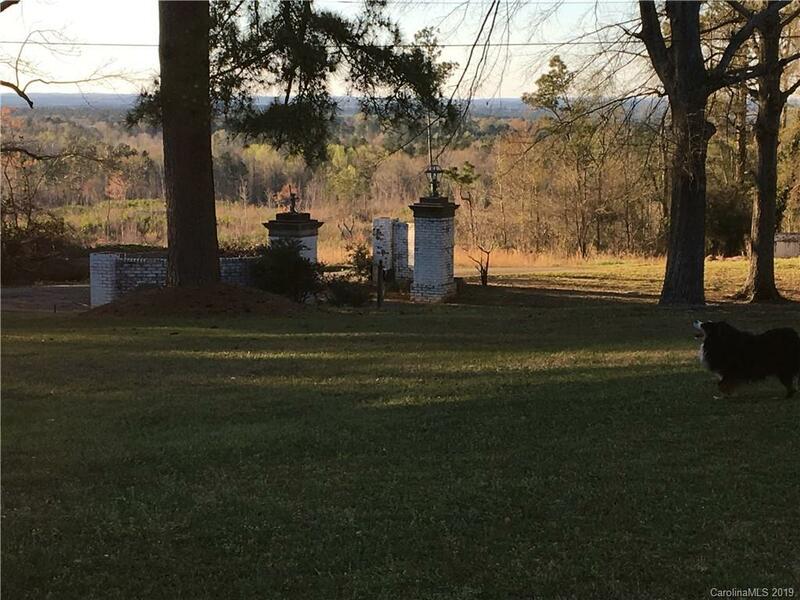 Great view when sitting around the backyard fire pit! 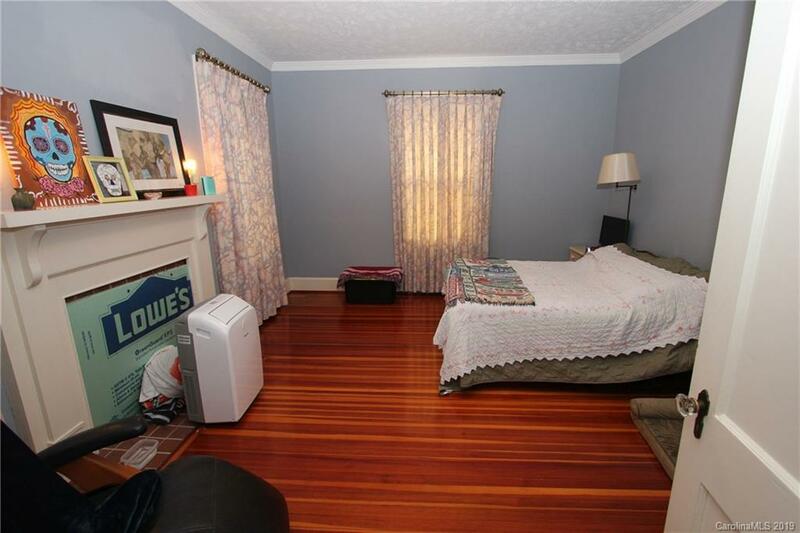 Natural gas heating system was totally refurbished in 2017, central AC unit good. 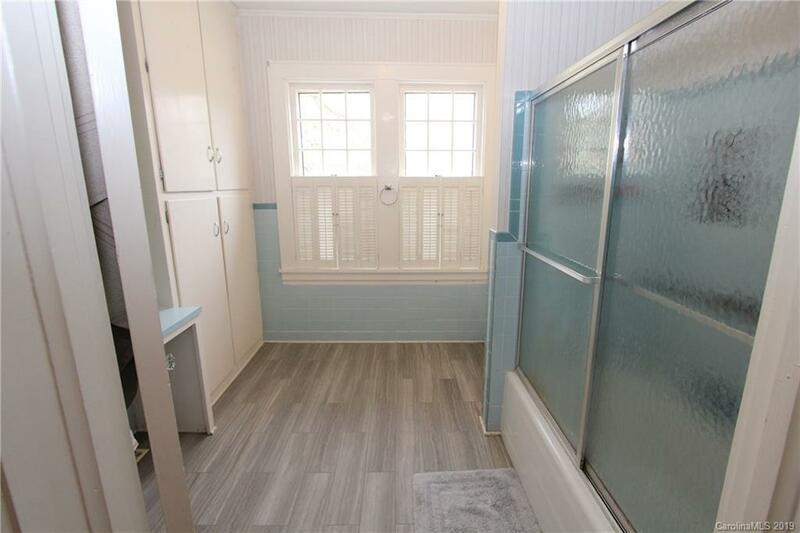 This house would work for handicapped or elderly also.